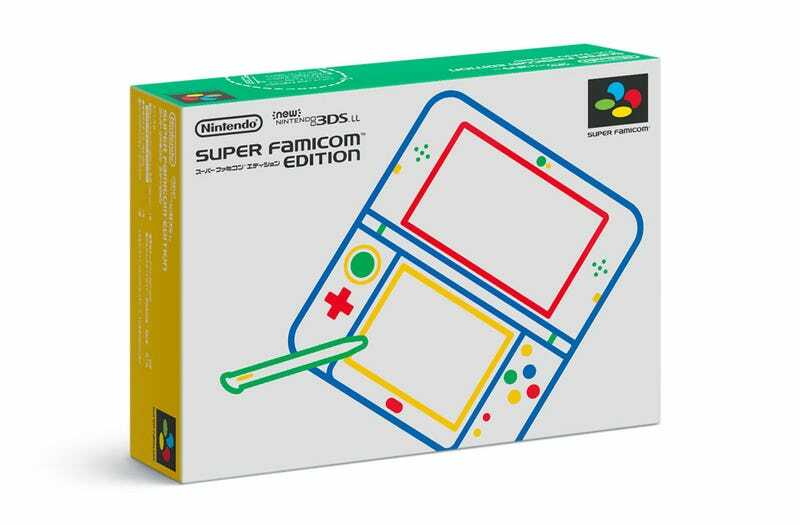 It’s for the Super Famicom-themed 3DS that Japan is getting. As if the handheld itself wasn’t beautiful enough, now this? This should be on a gallery wall, not a retail shelf.